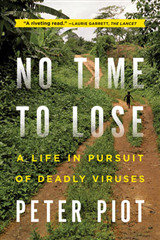 "This book makes the task of interpreting statistical findings much more approachable and less daunting for those with little, or no, previous experience, and will provide a valuable reference for the more experienced researcher. 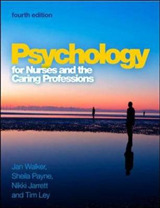 I would recommend it to any student undertaking a Nursing Research module." 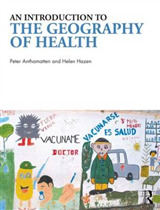 Conor Hamilton, Student Nurse, Queen's University Belfast, UK Need help interpreting other people's health research? 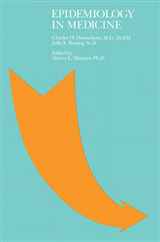 This book offers guidance for students undertaking a critical review of quantitative research papers and will also help health professionals to understand and interpret statistical results within health-related research papers. 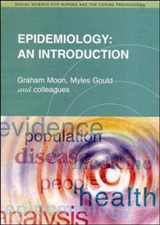 The book requires little knowledge of statistics, includes worked examples and is broken into the following sections: A worked example of a published RCT and a health survey Explanations of basic statistical concepts Explanations of common statistical tests A quick guide to statistical terms and concepts Walker and Almond have helpfully cross-referenced throughout, so those requiring in-depth explanations or additional worked examples can locate these easily. 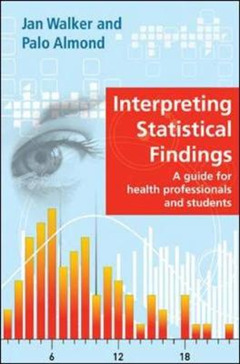 Interpreting Statistical Research Findings is key reading for nursing and health care students and will help make this area of research much easier to tackle!